Start by painting 1 child's foot at a time. I started with the oldest cause I wanted them to be in order from biggest to smallest. Once foot is painted line it up on the paper where you want it to be and press down. 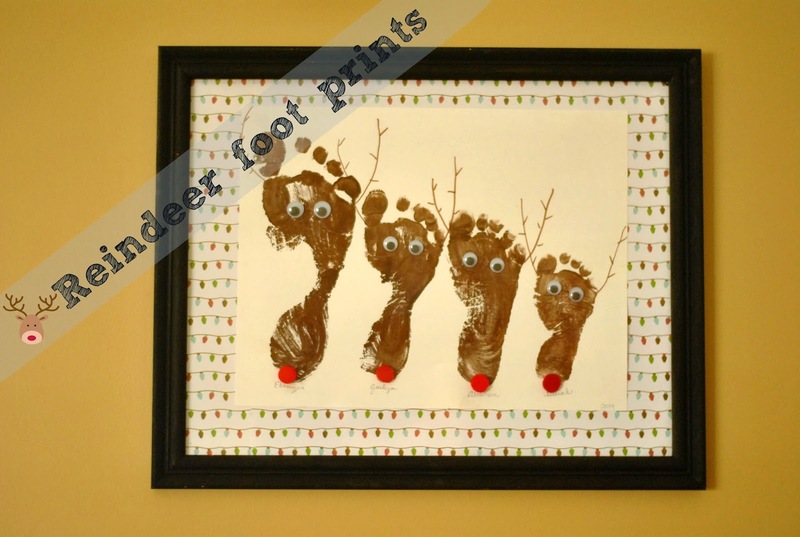 Use the cloth to wipe off the painted foot and move on to the next child. Once everyone has put their foot print on and its dry you can start to glue (hot glue) the eyes on. Next glue your nose on and draw on the antlers. 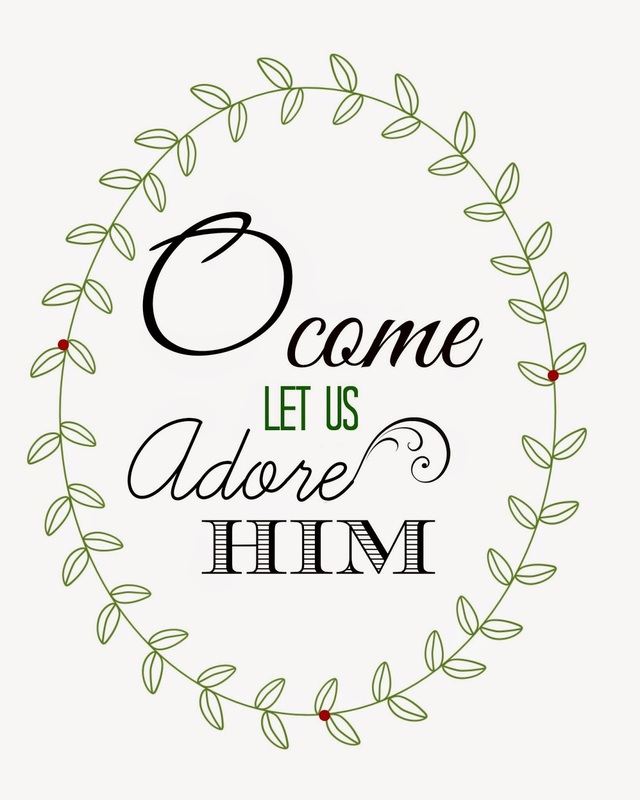 Then find a pretty frame to put it in and ta da- NEW beautiful Christmas decor. 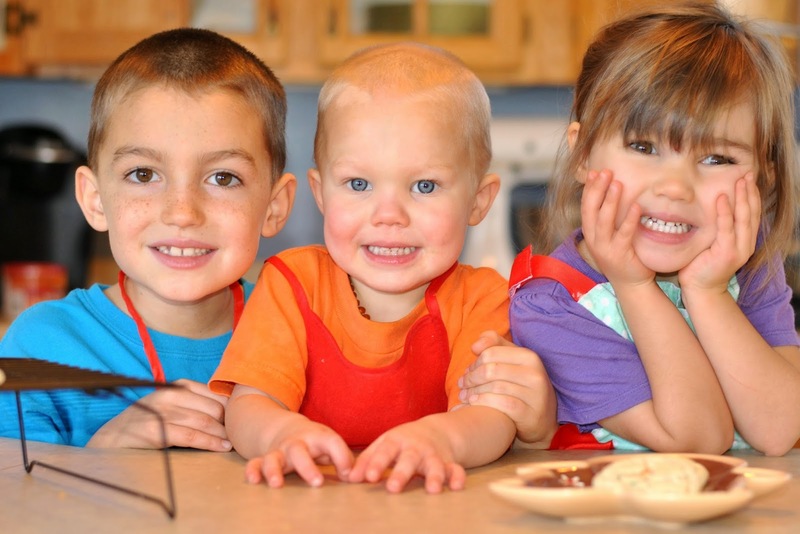 As part of our 12 days of Christmas the kids and I made some Christmas cookies together last week! Ok so I actually took the pictures and allowed the kids to do the baking because the recipe was just THAT easy. 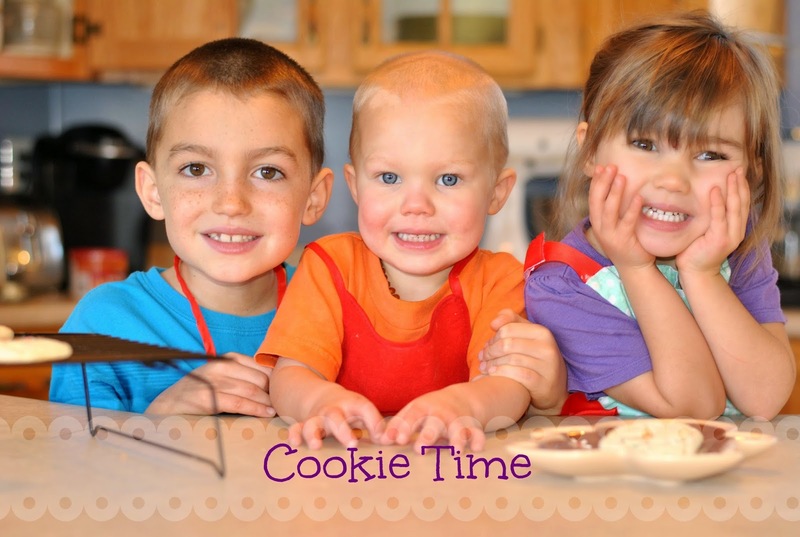 Last year we created this Christmas cookie time as a new tradition the kids and I would do. This year Abraham was given his own little Santa apron to join the team. 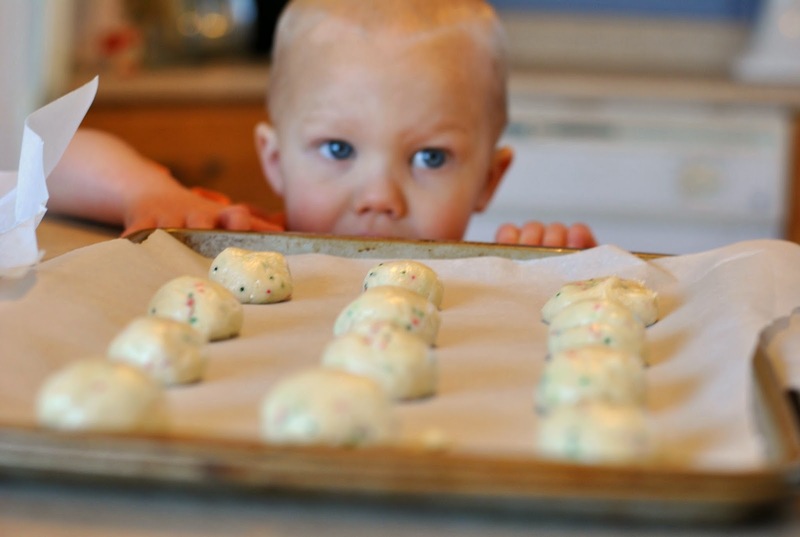 The recipe we did this year was confetti cake batter cookies. The recipe was 6 ingredients to mix together. 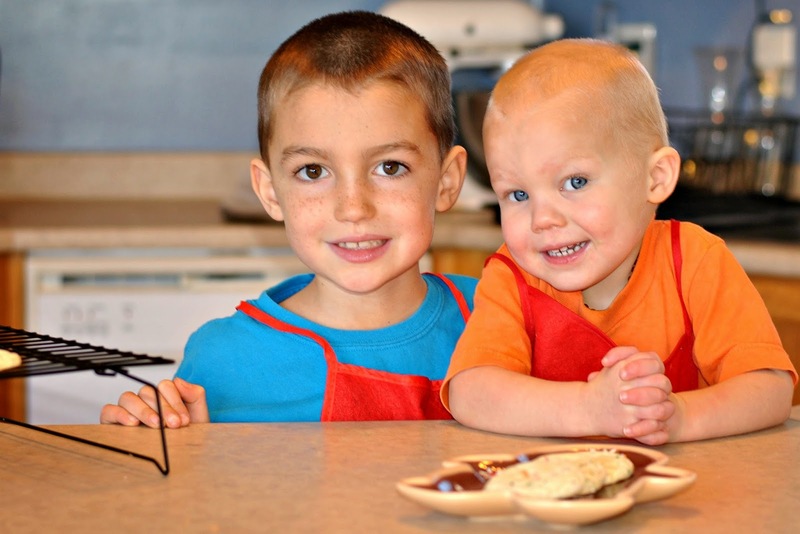 The two older ones did a great job of reading the recipe and mixing up the cookie dough. When the dough was made we did let it cool in the fridge for 20 minutes or so to make it easy to work with so we could shape it into 1 inch balls. 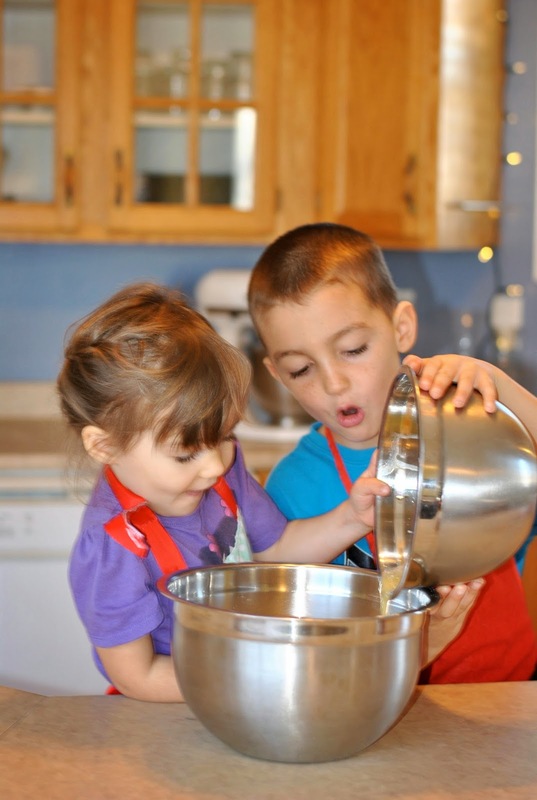 The kids enjoyed working together and of course we had a lot of funny moments and even some moments of "don't lick that"! 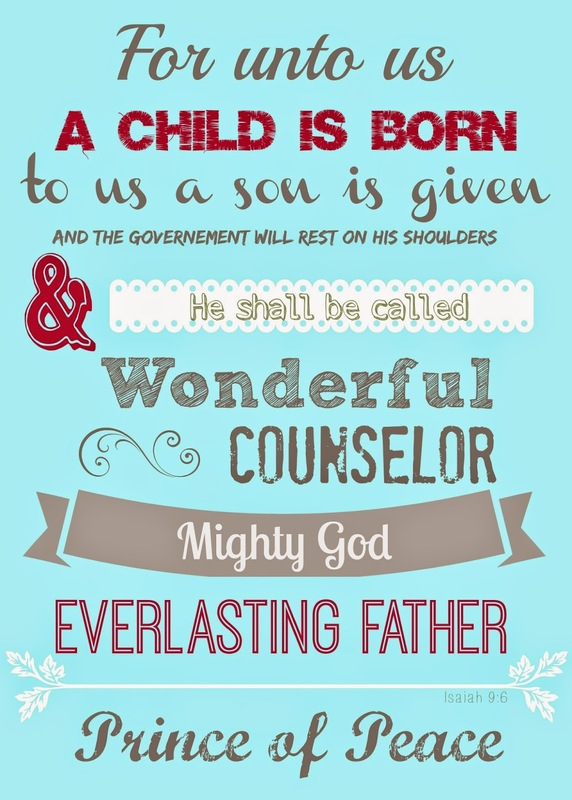 Welcome to my 12 days of Christmas!!! 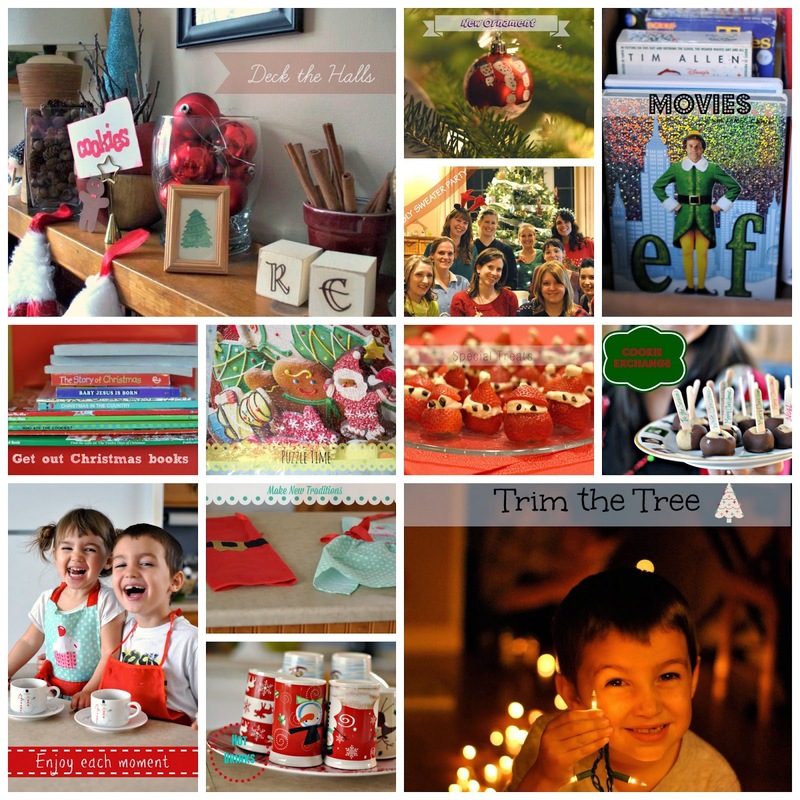 I thought it would be super fun to put together my top 12 things for the holiday season. 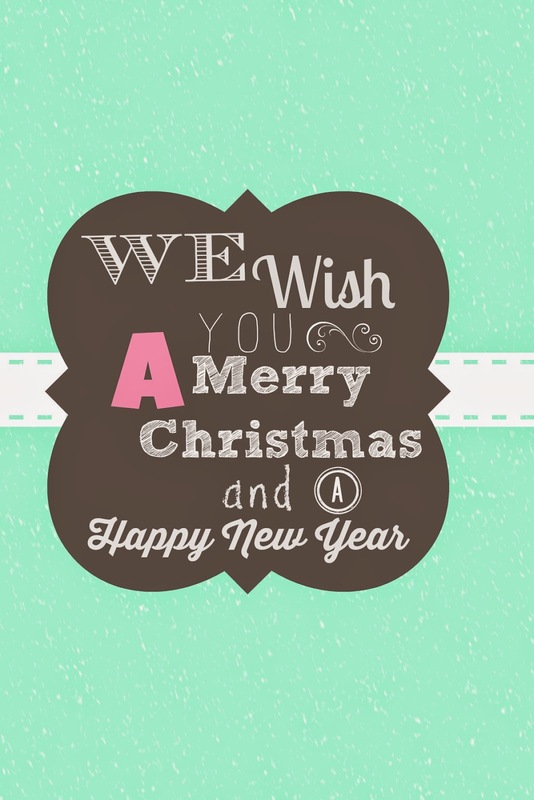 This is a special time of the year filled with lots of fun and special memories that we like to share together as a family. 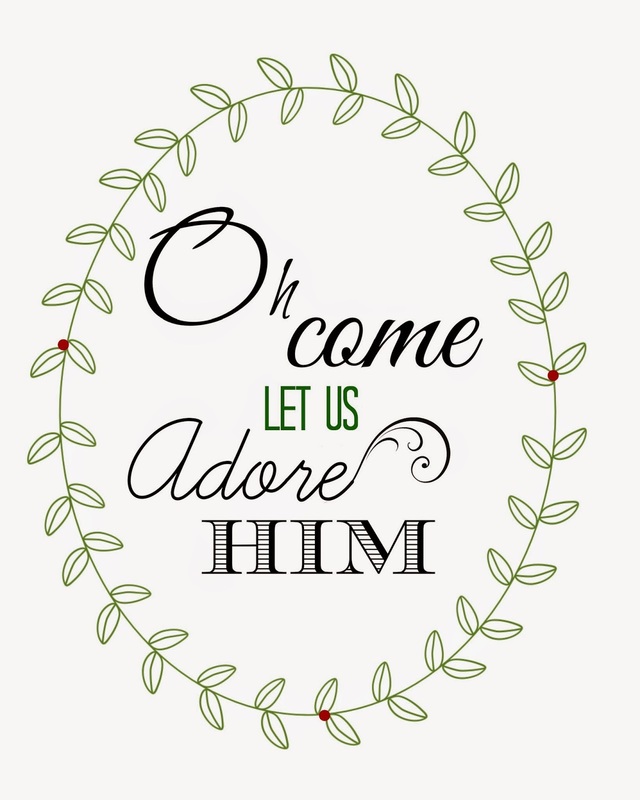 On the first day of Christmas my true love gave to me a house filled with lovely decor. Our Christmas decorations sure have changed over the years as we have moved (no more lovely fire place mantel) and as I have collected things from clearance racks. But one of my favorite decorations are cinnamon ornaments, which leave the house smelling so divine. These can also be used as gift tags for friends on gifts :) Another decoration that I love is my Rejoice blocks that I made a few years ago. I love decorating inside and hubby is in charge of making the place glow on the out side! 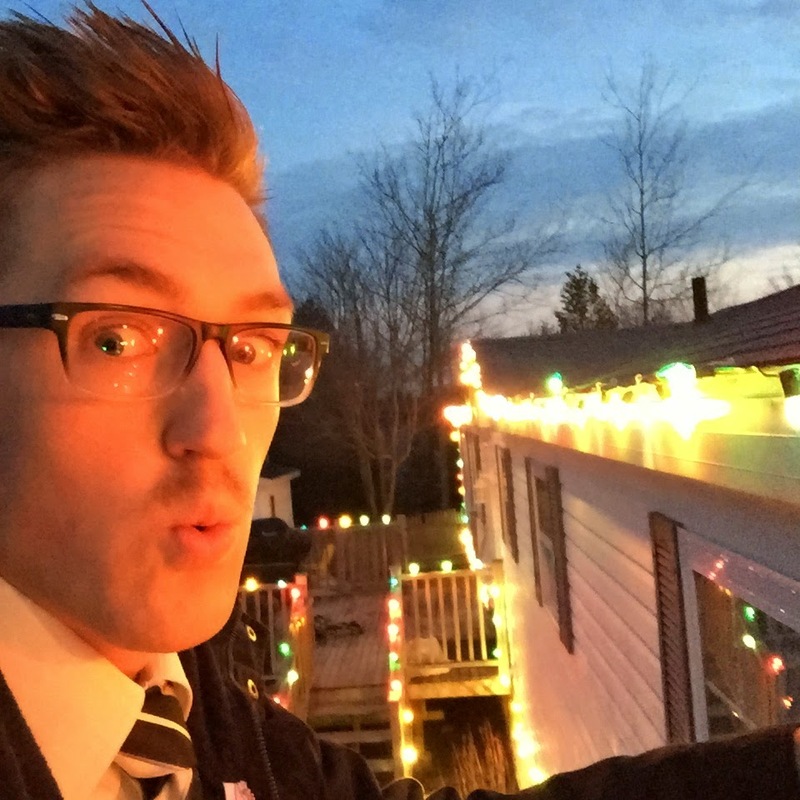 He is so wonderful at putting up our Christmas lights. He is so dedicated that he worked on them before he went to work to make sure there wasn't any duds. 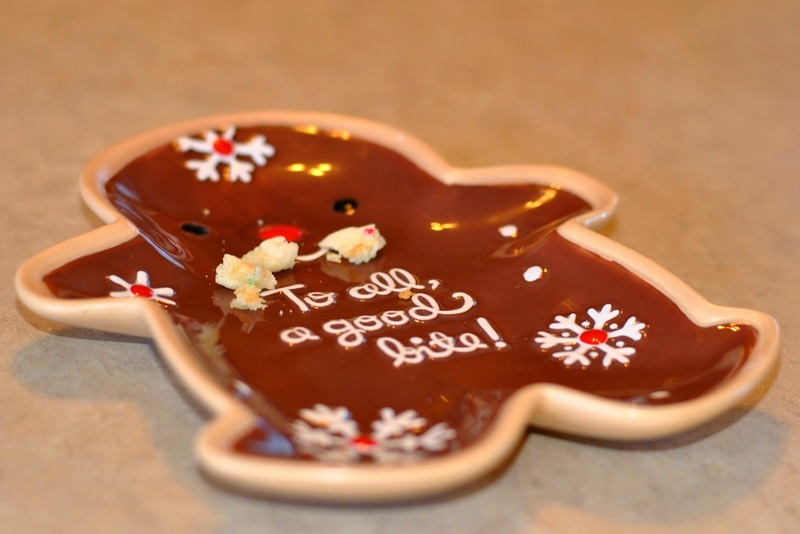 On the second day of Christmas my true love gave to me a wonderful cookie exchange. 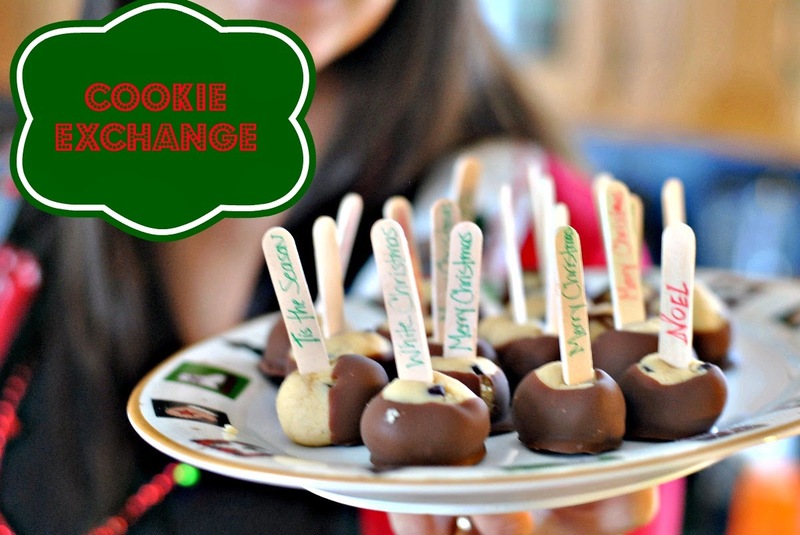 Cookie exchanges are a great way to fill your freezer with delicious goodies!! 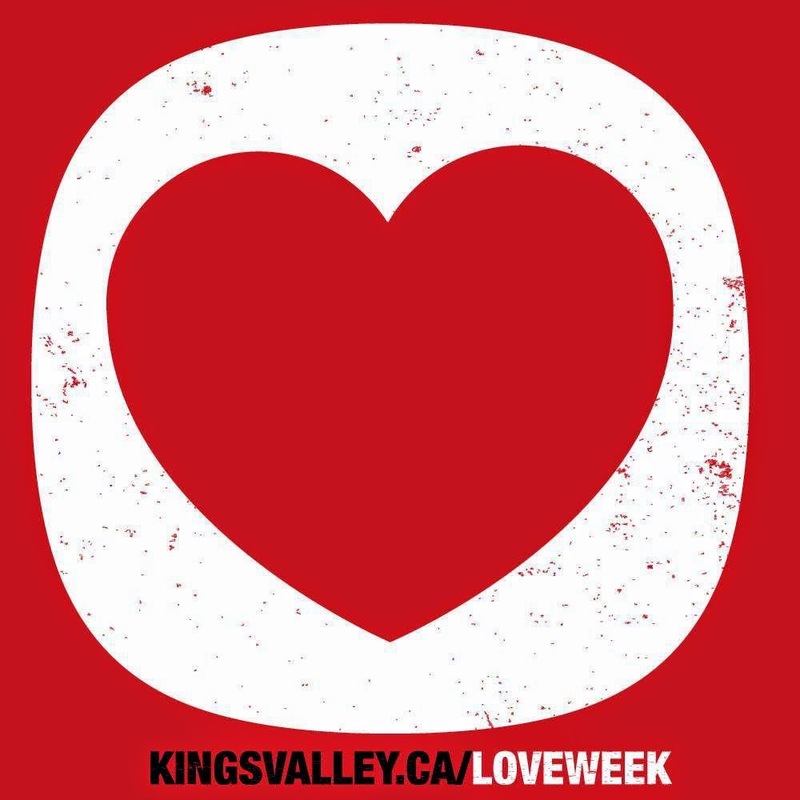 I am so thankful to have friends that make such yummy treats :) Last year we made a wonderful afternoon out of it- sipping on hot drinks, chatting, eating scrumptious treats and trading baked goods. We were able to do this at the beginning of the month which worked out excellent for having a freezer filled with treats to offer guest over the holiday season. The recipe for the no bake cookie dough truffles (pictured above) is here. 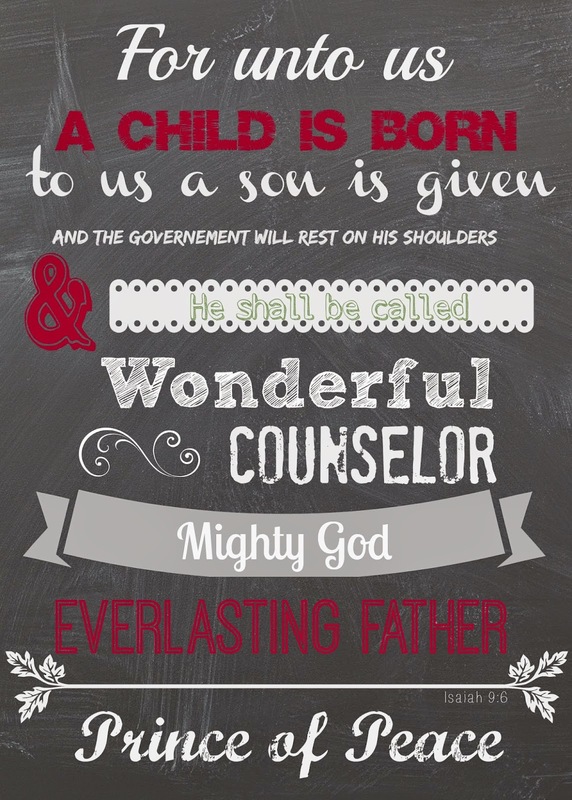 On the third day of Christmas my true love gave to me a shelf full of Christmas fun. 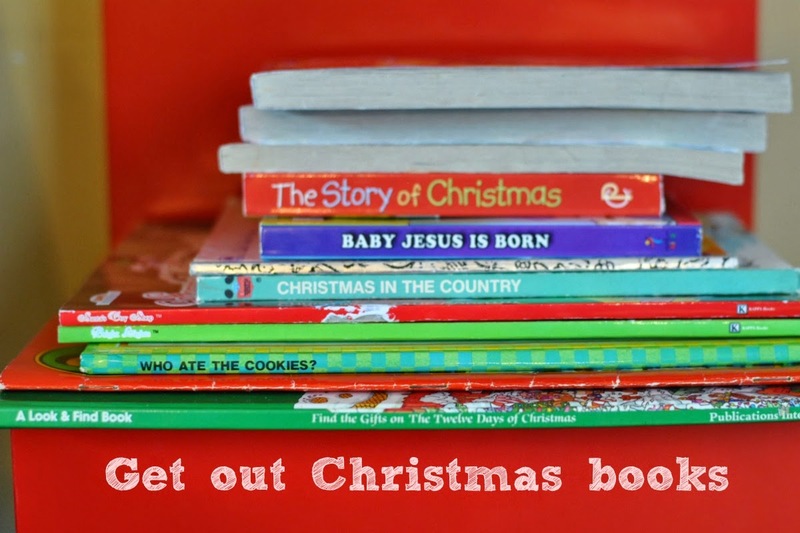 Our kids LOVE to read so we have been collecting Christmas books throughout the years and bringing out these special books at the first of December for them to enjoying over the holidays. Last year I purchased some colouring books and fun maze books that they also enjoy doing. 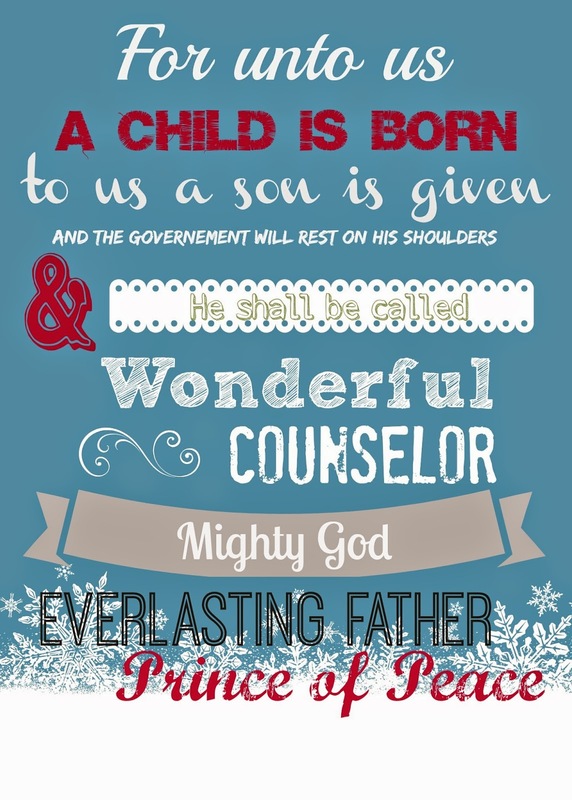 Now our bed time stories are ones filled with wonderful Christmas stories. Everyone loves holiday movies!! 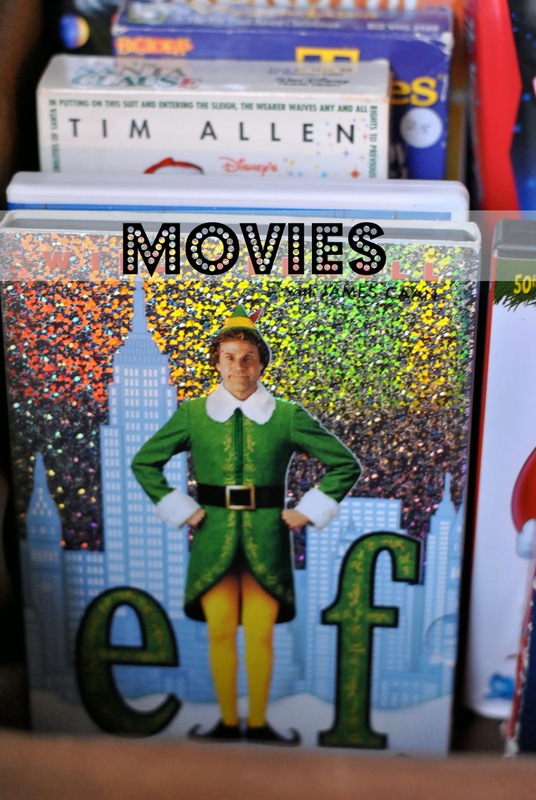 We usually kick off our holiday movie nights with the kids, popcorn and Arthur Christmas. We also enjoy other holiday classics like the Muppets Christmas Carol, A Miracle on 34th street, and the Grinch that stole Christmas. We have made it a tradition to let the kids sleep under the Christmas tree after one of our holiday movie nights. 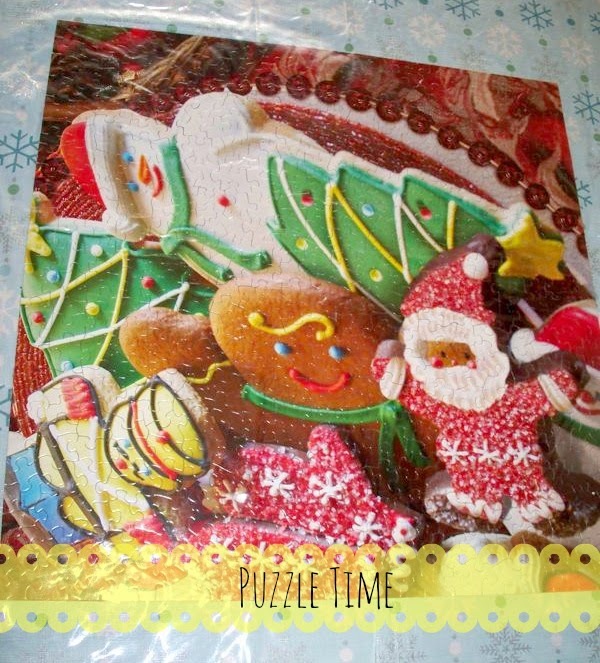 On the fifth day of Christmas my true love gave to me a 5000 piece cookie puzzle. I married into a puzzling family :) But I must admit that I am starting to really enjoy this tradition. Each year we decorate the dinner table with our Christmas puzzle. We spend the evening putting it together as a family. This tradition also comes with fresh baked cookies and hot apple cider. 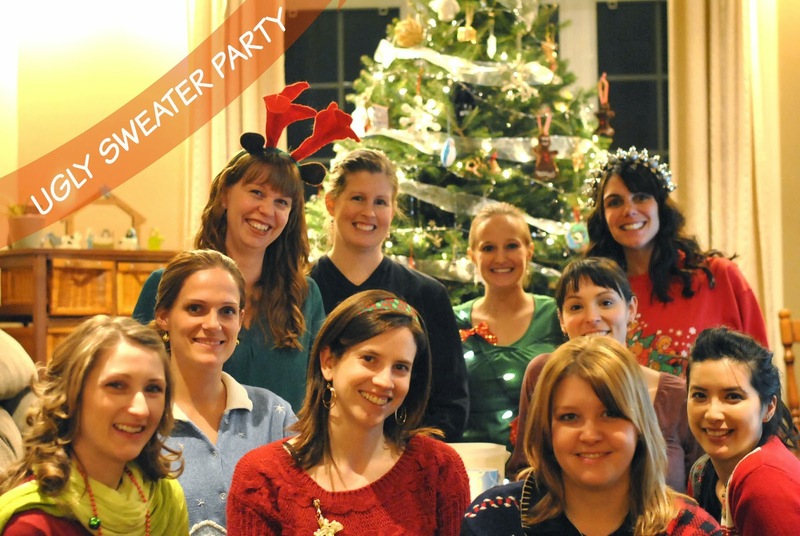 On the sixth day of Christmas my true love gave to me an ugly sweater party. That right I love me an ugly sweater party!!! Last year I got to enjoy and wonderful evening out with my small group friends. I even made a Christmas bulb headband to go with my nice sweat shirt. On the seventh day of Christmas my true love gave to me new ornaments for the Christmas tree. 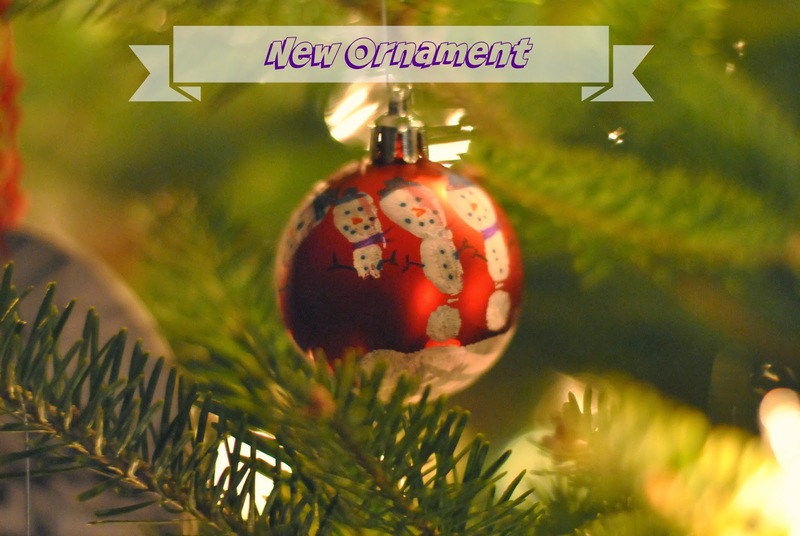 We love getting new ornaments each year for the tree!! Sometimes we make them like this snowman one, our family ones, and salt dough ones. We also love to buy a new one as well. We have all the kids first Christmas, our first Christmas today and some other cute ones. I have a little secrete about this one :) I sometimes will pick them up at the end of the season and store it away in our Christmas box until the next year that way they are cheaper and its still "new" cause its never been on the tree before. 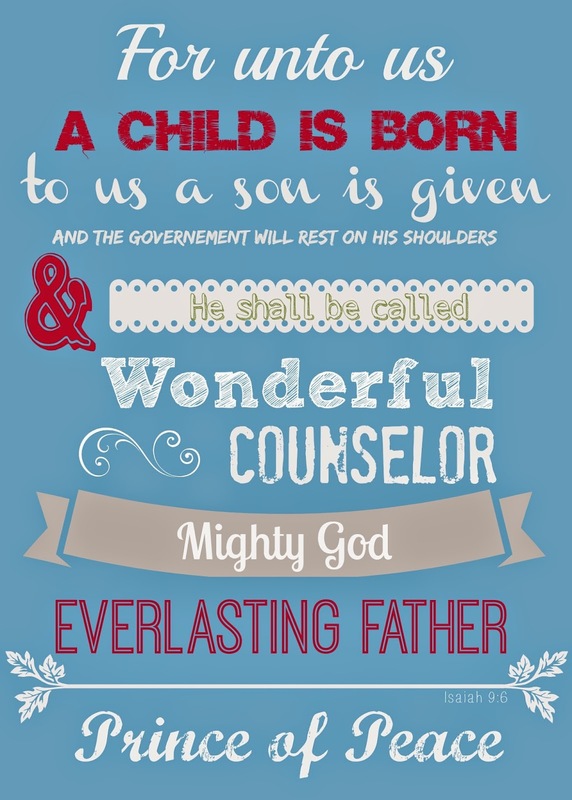 On the eighth day of Christmas my true love gave to me a brand new tradition. Each year I like to change it up and do something new. 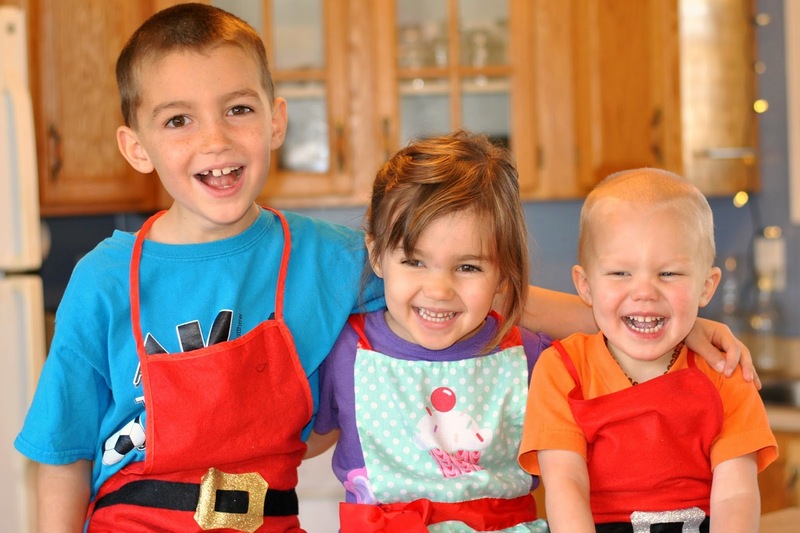 So last year I bought the two older kids new Christmas aprons, cleared the kitchen up and let them bake Christmas cookies while I took pictures of them! This was super fun not just for them but for me to cause I got some really wonderful picture of this special time with them. 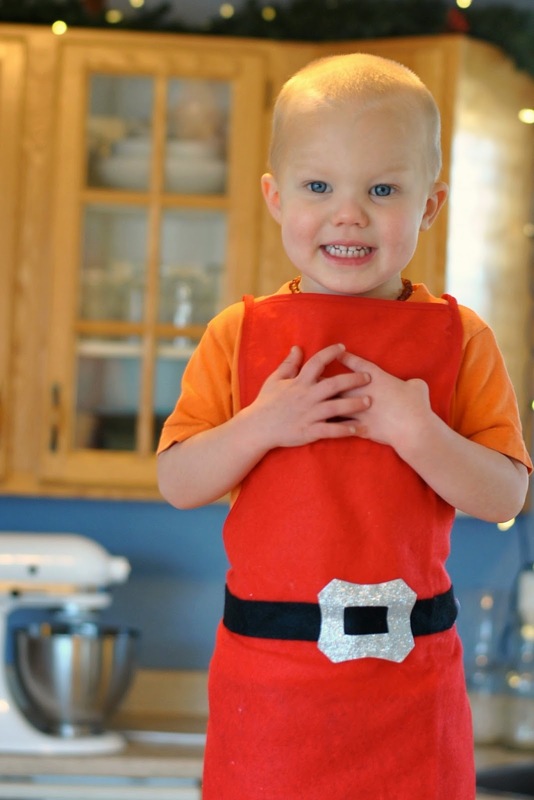 They loved this one so much that we just bought the 3rd kids his own apron to help this year as well. I can't wait to get wonderful candid photos of them. Our tree trimming usually starts with a trip to a U-cut tree farm! This is a great outing for the kids as we march around a tree farm looking for the prefect tree. Once we have circled the place 2 or 3 times Eben and Daddy usually take turns with the saw to chop it down while the rest of us stand back and yell TIMBER! When its time to bring the tree in daddy does all the set up work making sure its in the stand right and that it looks just prefect. 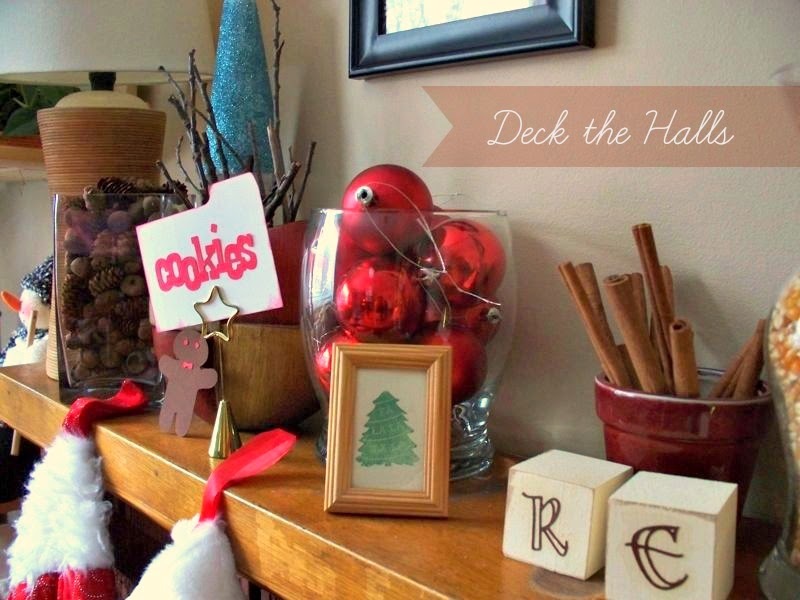 Once the lights are on we take out the ornaments and let the kids put on their special ones. We usually try to get a picture of us all around the tree but its getting harder as we are growing bigger! 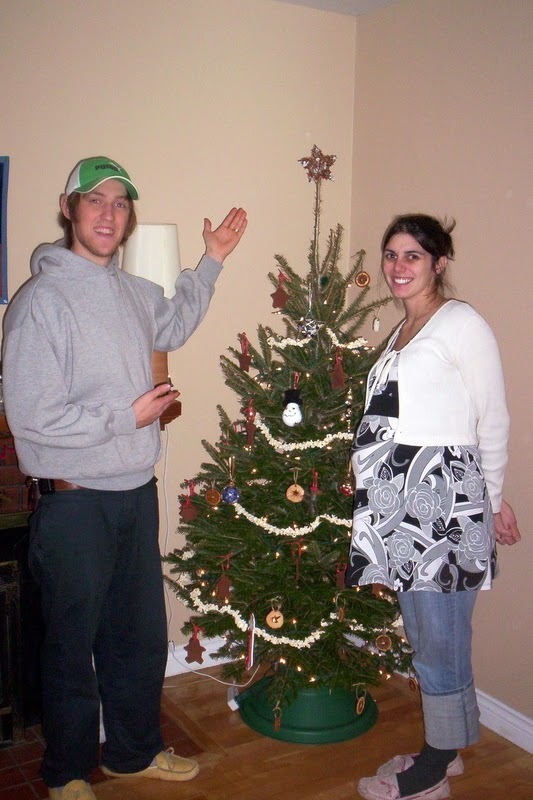 I found this picture the other day of our first Christmas tree (2007) the year I was pregnant with Eben...I know I am bigger than the tree! Seriously how cute are these??? 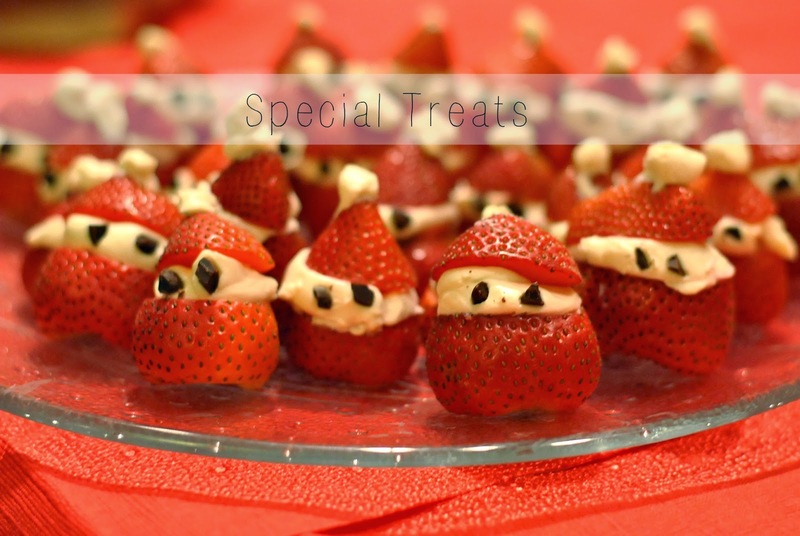 I love finding one (or multiple) new fun snack from pinterest to do with the kids. Jaelyn who loves fruit thought these, Cheesecake Strawberry Santa's, were the best and let me tell you they are so easy to make but look so complicated. 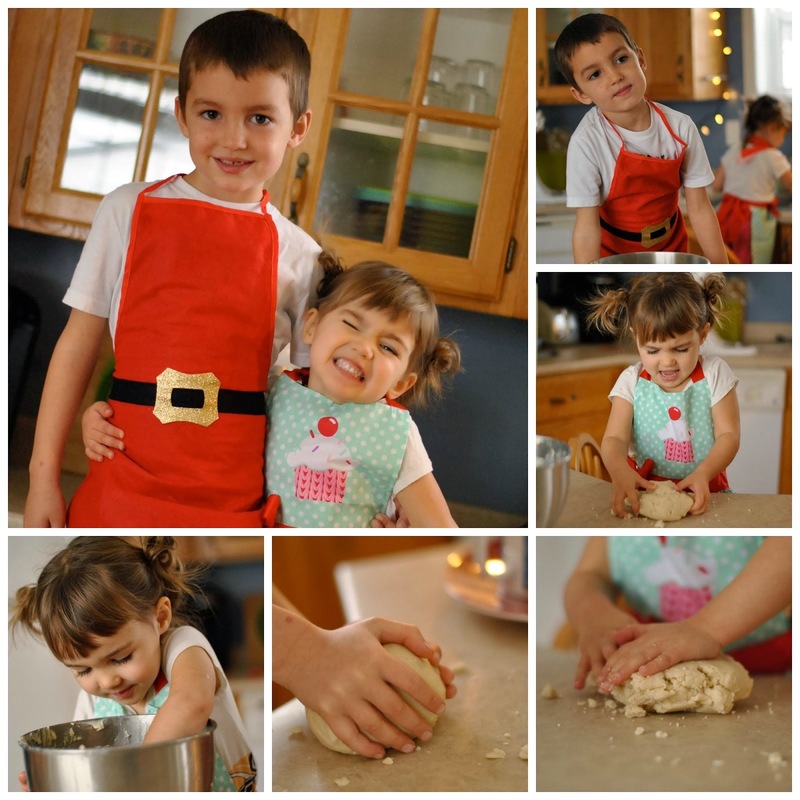 So why not look for some delicious Christmas treats with your kids and let them have fun in the kitchen with you. This year we will try these grinch fruit kabobs. 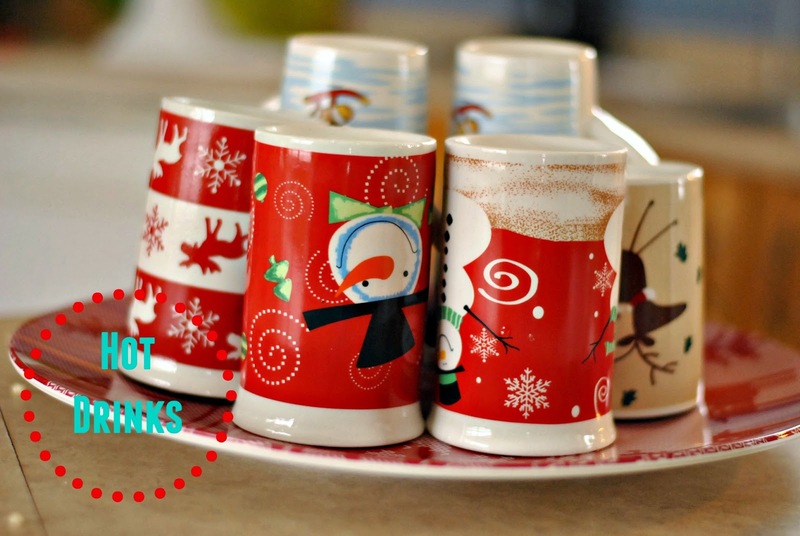 On the eleventh day of Christmas my true love gave to me a plater full of festive mugs. Who doesn't like to have hot drinks on cold winter days? I think one of my favorite Christmas time things to do is to just sit by the beautifully lit Christmas tree with a hot eggnog latte, coffee or hot apple cider, in a Christmas mug. Last year I went out and bought the kids two fun mugs for them to enjoy their hot coco in as well. 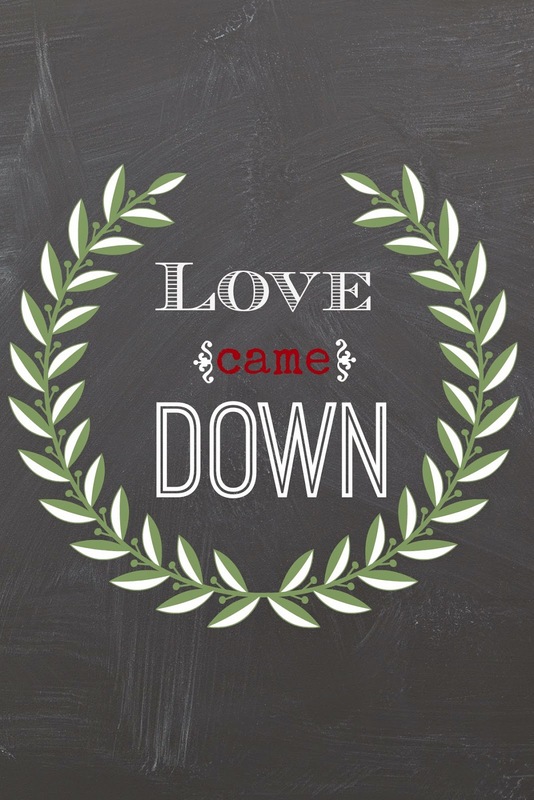 On the twelfth day of Christmas my true love gave to me so much joy and laughter. 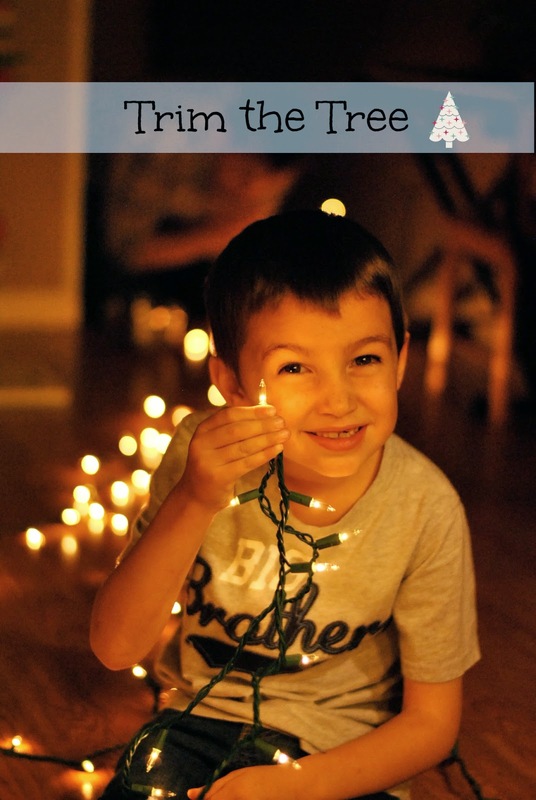 The holidays can be such a busy time for us moms and dads trying to make sure we get it all just prefect. 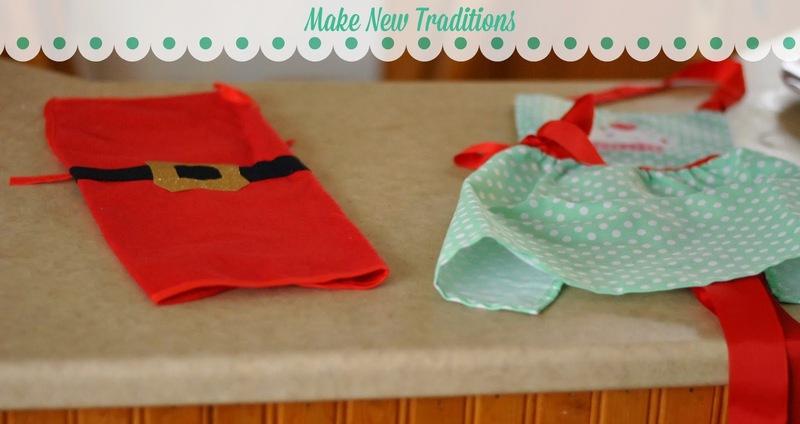 Let me remind you on this first day of December that your kids just want to have fun with you! So let loose - laugh with them, cuddle them, read Christmas stories to them, make holiday memories, have Christmas dance parties, throw some flour in the air and bust and move while baking, eat a cookie that has WAY to may sprinkles on it that they decorated and don't forget to take times to sit and enjoy this holiday season it will be gone all too soon. 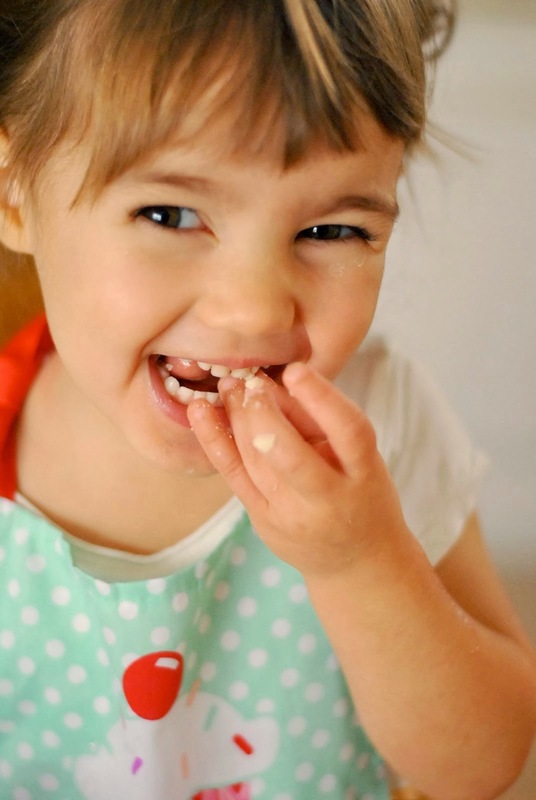 One of our favourite cookie recipes is the Monster Cookie. 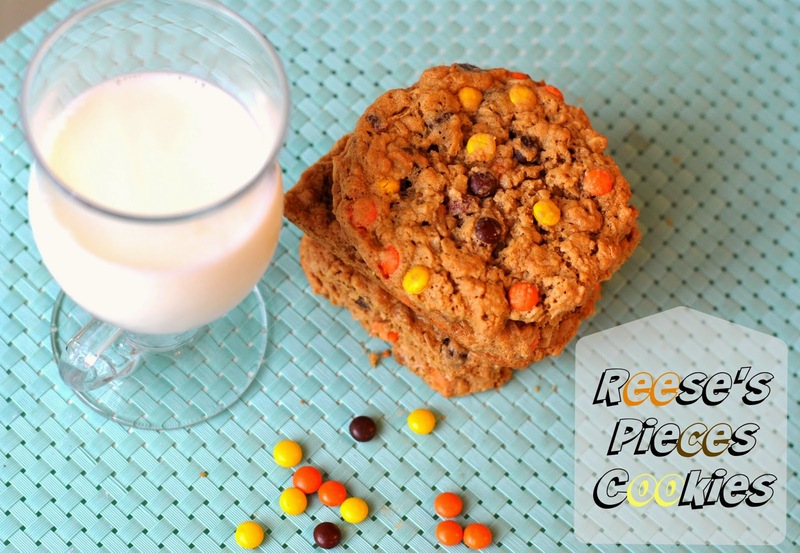 The original recipe calls for M&M's but with the fall here I wanted to make these cookies a little more festive...don't you think the yellow, orange and brown colours have fall written all over them? So we switched out the M&M's and added mini Reese's Pieces. 2. In a large bowl, combine peanut butter, sugars and butter, mix until well combined. Mix in the eggs and vanilla. Mix in the oats and baking soda. Then stir in the Reese's Pieces. 3. 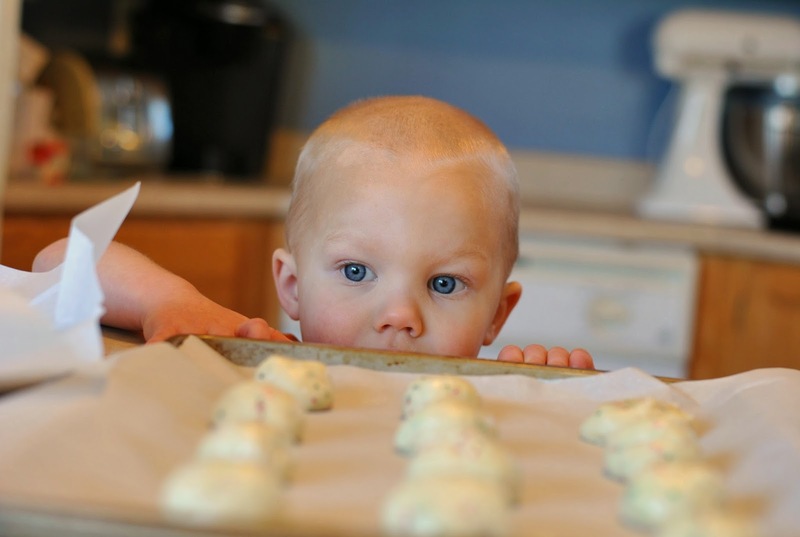 Drop the cookies by heaping spoonfuls onto the cookie sheet. 4. 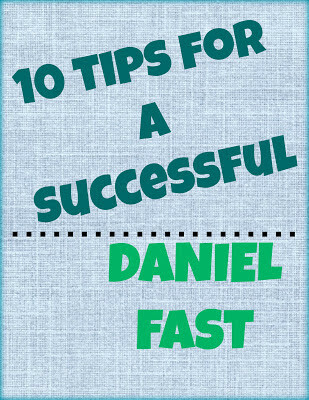 Bake 10-12 minutes. Cool for 5 minutes on cookie sheet until cookies are set. These cookies make a large batch so we always have extras in the freezer :) As long as you use gluten free oats these cookies are gluten free. Hope you enjoy. I can not believe that it has taken me this long to get on the Kale chip bandwagon. I guess every time I pass by it in our local grocery store I think oh its sooo expensive ($3.00 or more/bunch) to "try" to make chips...what if I burn them or we don't like them. I have passed by this super food many times due to price but not last week. I saw the sign that I had been waiting for $1.97/bunch. I can handle that and so this Kale made its way to the Peterson house. I did some looking online before I baked up these prefect chips that hubby, myself and 2/4 children ate up. 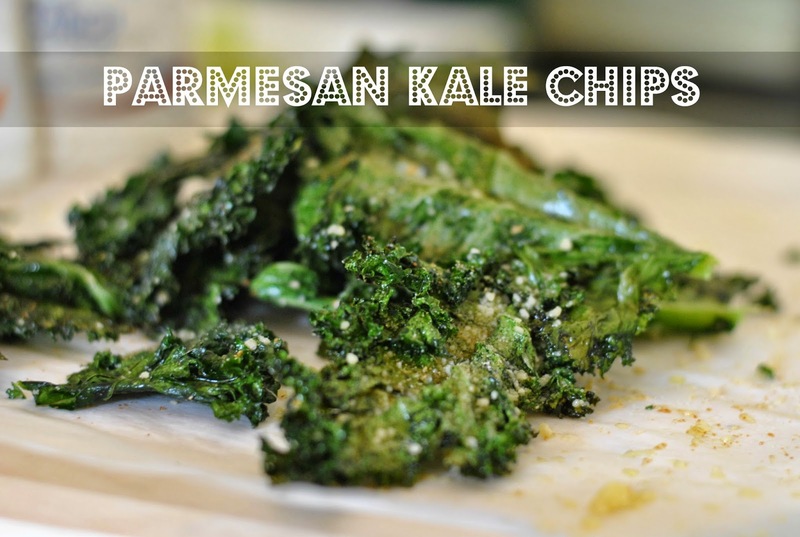 So here is my super simple Kale Chip recipe that will become a staple now in our house. - Coat in Olive oil, sprinkle with salt and you can add some garlic salt to if you want. 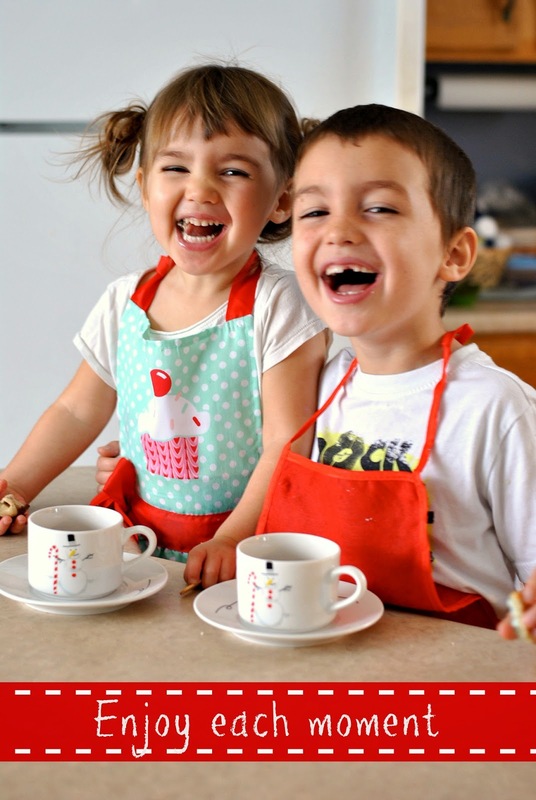 - When timer goes off you can take them out and enjoy! From the big bunch of Kale I bought I made 3 batches of chips from it :) The first batch I sprinkled the still warm chips with parmesan cheese and the other two batches I made for lunches so I just left them salted. If you find the chips aren't crispy enough for you after the 20 minutes and you aren't in a hurry to eat them you can flip them over and leave them in the warm oven to dry out a little more. I haven't had this problem but I did read that in my search for the prefect chips. 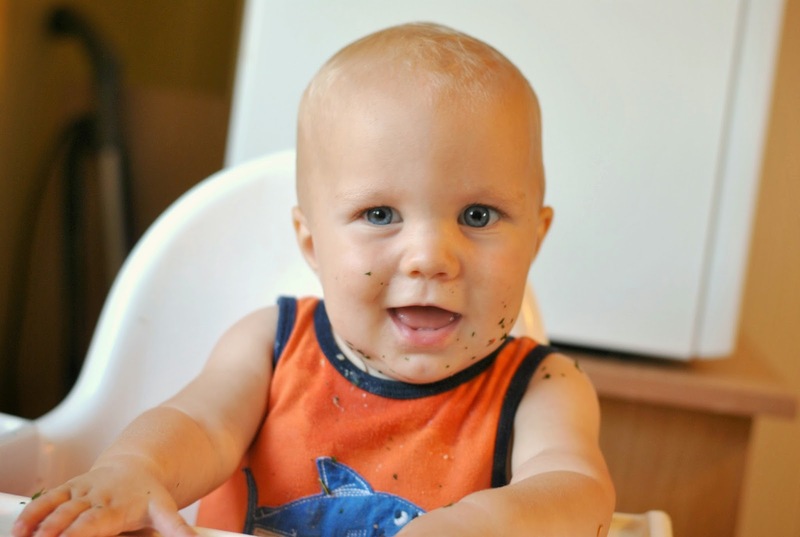 Trim Healthy Mama has really changed the way I plan meals in our home. I am thankful for this time I have had to stop and think about the proteins we are choosing and planning meals around those instead of which carb- rice, pasta or potato will we choose. I seen this idea for mini pepper nachos on pinterest and knew I wanted to try them. I was excited last week when these were on sale at Walmart. I picked up 2 bags of them to try out the nachos. Earlier that week I had made a roast beef so I had that left over and decided to make a different version of the nachos and try something like a philly steak stuffed pepper. So that is what I did. 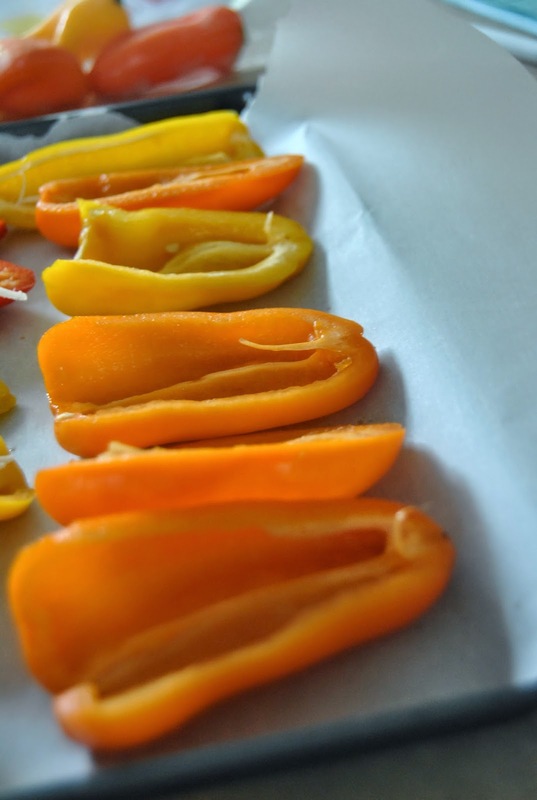 Start by cutting your peppers in half and remove the seeds and steam. Fill the mini pepper cups with mozzarella cheese. This help the meat to stick better. I shredded the roast beef and fried it up with finely chopped mushrooms and onions. You can add your favorite BBQ sauce as well. 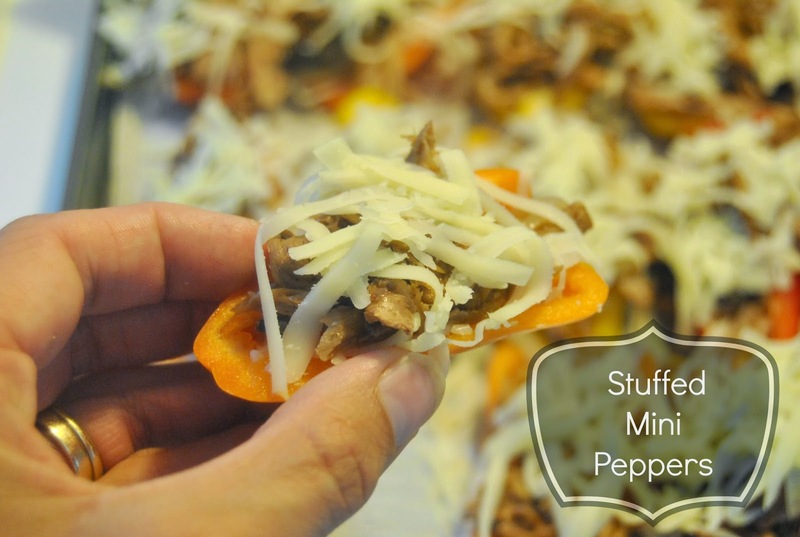 Fill the mini peppers with your steak filling and top with more cheese. 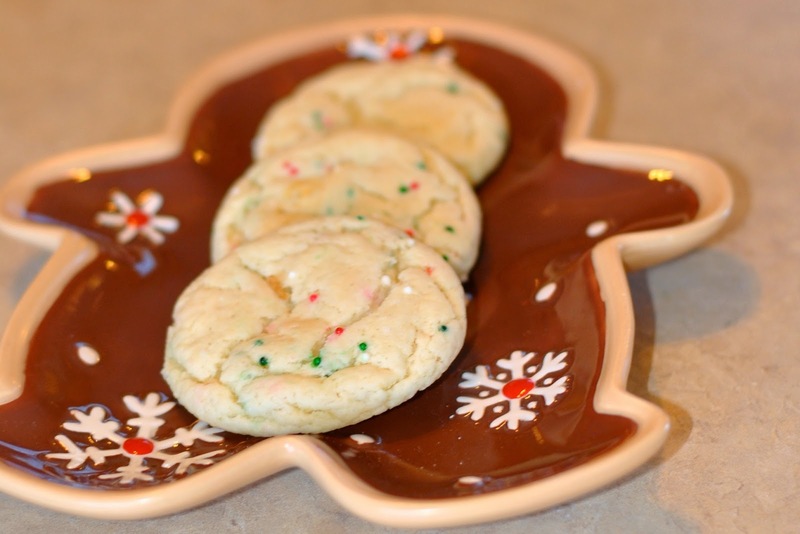 Bake on a lined cookie sheet at 350 for 20-30 minutes and enjoy!